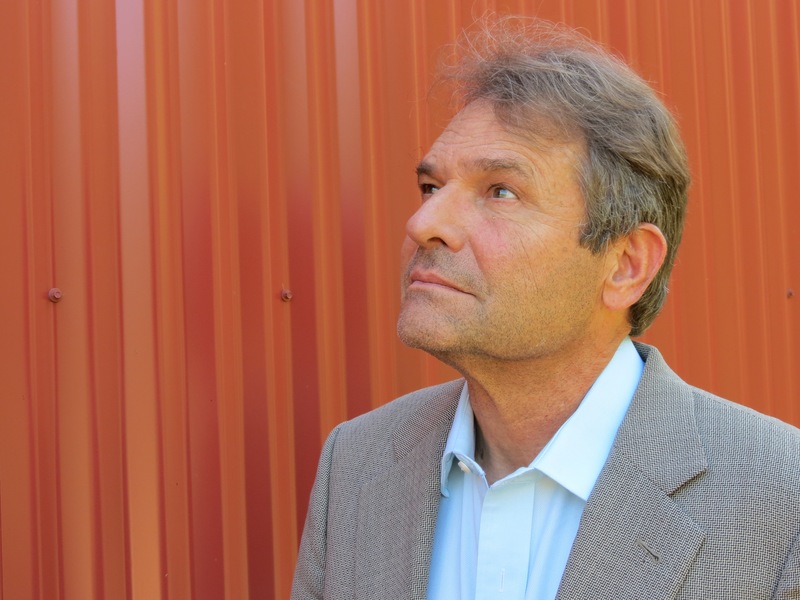 Denis Johnson is the author of eleven books of fiction including Jesus' Son, Train Dreams, andTree of Smoke, which won the 2007 National Book Award. In addition, he has published books of verse including The Incognito Lounge, a book of reportage — Seek — and several plays for the stage. He lives in Idaho and California.